This modern 5 bedroomed villa combines ultra-chic sophistication with classical elegance, and truly offers it all for the discerning guest. The villa’s four levels are connected by a free floating staircase and each floor also enjoys lift access. Both the stairs and the lift offers access directly from the basement and private garage area. Often frequented by A-listed jet-setters, the villa offers business and leisure guests the opportunity of enjoying world class accommodation that surpasses top international holiday villa standards. 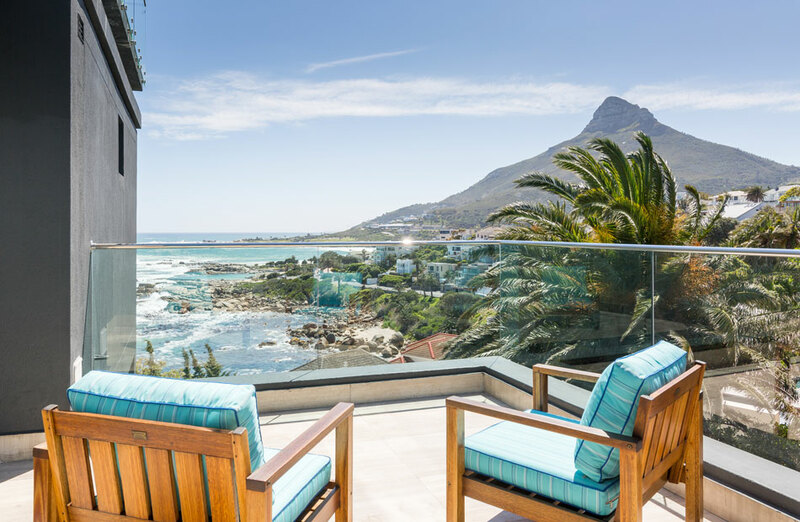 The establishment is unique in that it not only offers the option of hiring the entire villa but also enables guests to hire individual suites for shorter stays…..
Our Atlantic Suite boasts some of the best views one can get at a guest house in Cape Town. 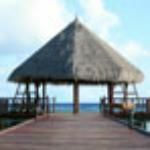 It has 180 degree ocean and mountain views from the bed itself and the balcony leads to a private hot-tub. Atlantic truly is sophisticated living at its best. 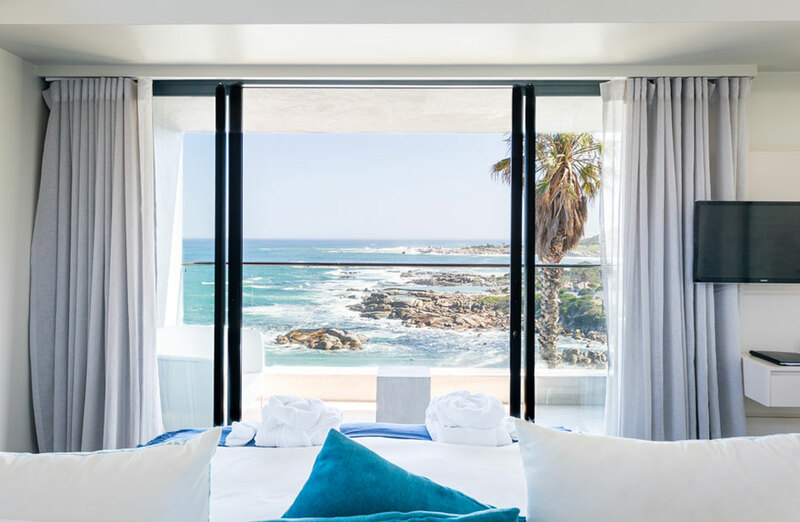 Our elegant Apostles suite offers 180 degree views of the majestic Twelve Apostle’s mountain range. The Apostles is a quaint suite and offers it all for the discerning traveler. Besides offering a scenic and direct view of the river running by, as well as the garden with palm trees, River Palm also offer a 180 degree view of the ocean from the bath and shower, so you get to experience it all in this lovely room! 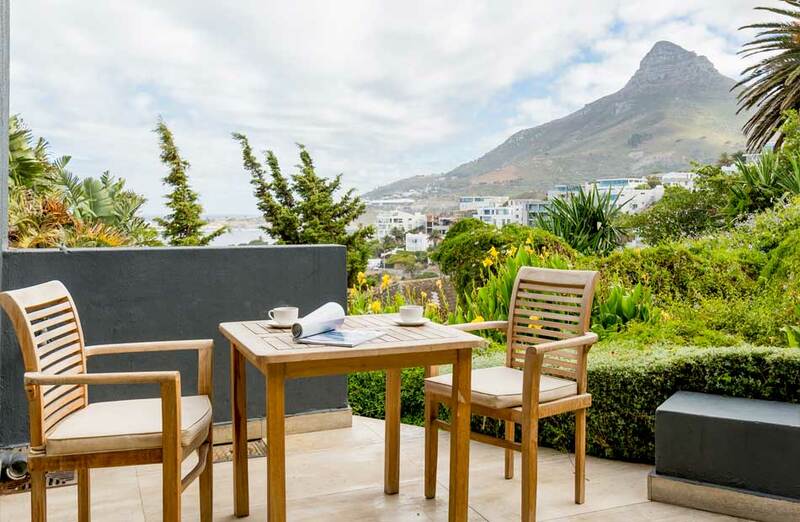 Offering scenic views of the Atlantic Ocean and Lion’s Head mountain. Lions Head truly is one of our most elegant suites. It features a balcony with pool chairs and sun loungers for those fun in the sun days! The Penthouse is our most exclusive suite in the house, it boasts a massive roof-top veranda and direct access to a private hot-tub. The balcony includes chairs and sun loungers for the most amazing sundowner evenings. This is the perfect room for a honey room or a one night stay over to ask the big question. Perfectly positioned on the ground floor, ocean side of the property this room is definitely most suitable for someone looking for a quiet room to relax. The room boasts a Balcony with Garden and Sea Views as well as an outdoor dining area. 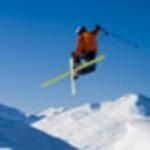 The dedicated on-site manager is on hand to ensure the guests every need is attend to. Being a residence of high-end sophistication we do not cater for nor accommodate children under 12 years of age. 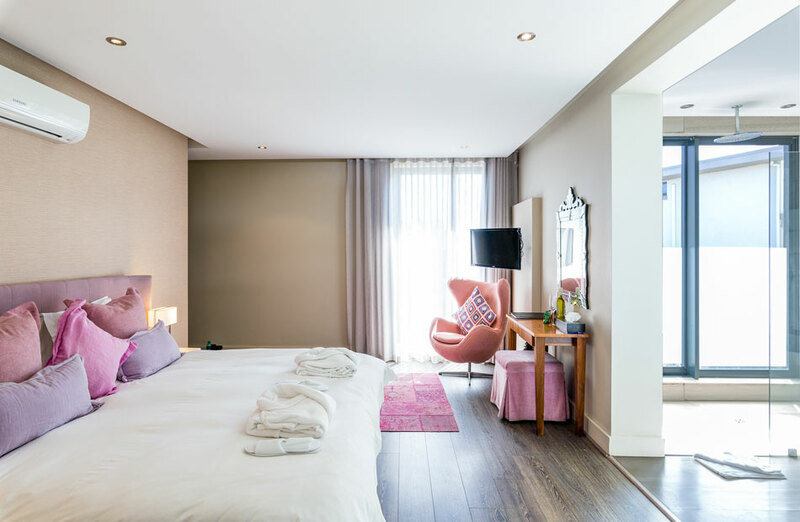 Our additional services include a dining area where we serve continental and hot breakfast, a concierge, transfers and tours, an honesty bar, basement cinema and so much more! On my last night in South Africa I thought I would spoil myself with a night at the Houghton View. I was not disappointed. Service and the room was wonderful as you would expect however the views were stunning! 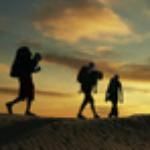 Great location, beautiful view, friendly staff. No complaints. The place is very modern. My wife and I stayed in one of the smaller bedrooms, and it was very spacious with its own balcony and large, beautiful bathroom. 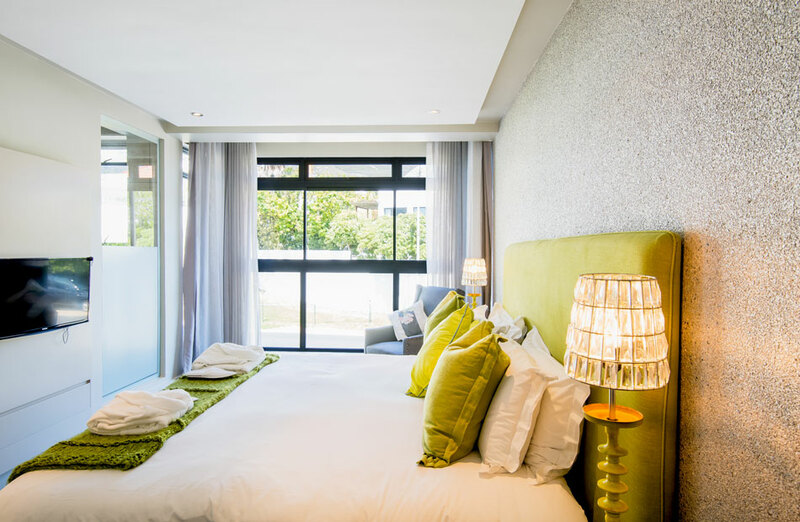 We stayed at the Houghton View for our first two nights in Cape Town on our Honeymoon. Wow – what an introduction to the city! 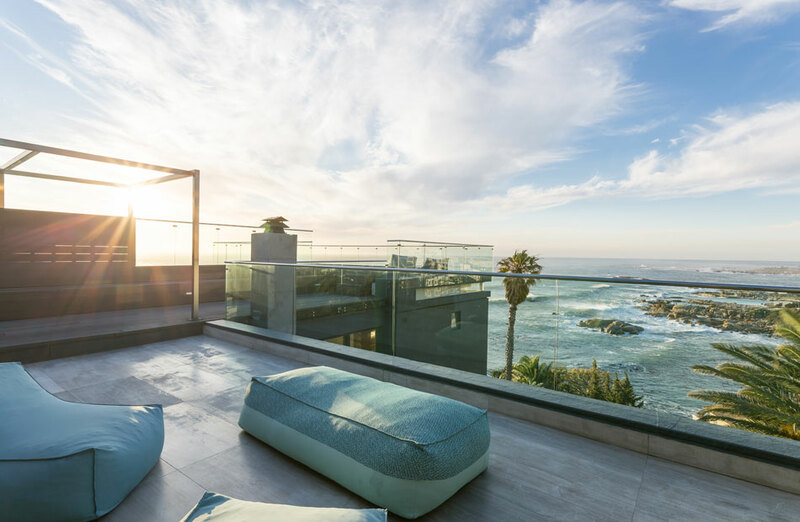 Stepping out onto their balconies to see their view of Camps Bay is just breathtaking. The most beautiful bay in Cape Town with its white sandy beach lined by palm trees and towered by the Twelve Apostles mountain range providing the ultimate setting for world class dining, entertainment, accommodation and recreation. 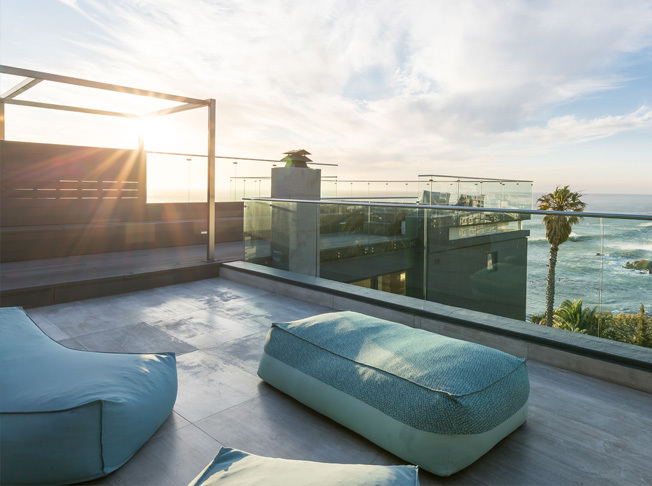 Houghton View is perfectly appointed on the sea-side slopes of Camps Bay and offers breath-taking 180’ sea vistas. This modern 5 bedroom villa combines ultra-chic sophistication with classical elegance, and truly offers it all for the discerning guest. © Houghton View Hotel 2019 All Right Reserved.